About Michael W. Connors, Esq. 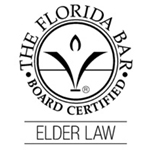 Admitted to the Florida Bar in 1987, Michael W. Connors is board certified by the Florida Bar as a specialist in the field of Elder Law. He earned his law degree from the University of Florida in 1986. A member of Law Review, Michael won honors in Administrative Law and served as a research assistant for the University Center for Governmental Responsibility. Concurrent with his law degree, he received a Master’s degree in Urban and Regional Planning. 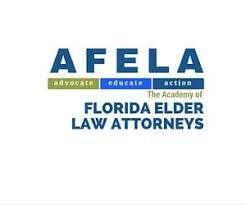 The specialization of Elder Law encompasses all aspects of planning for aging, illness, and incapacity. 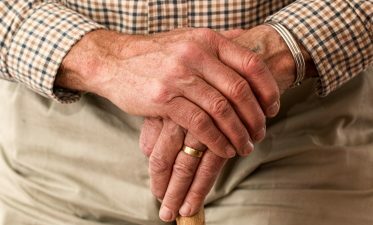 Elder Law clients are predominantly seniors and families involved in their care, and the specialization requires a practitioner to be particularly sensitive to and knowledgeable about the legal issues impacting these clients. 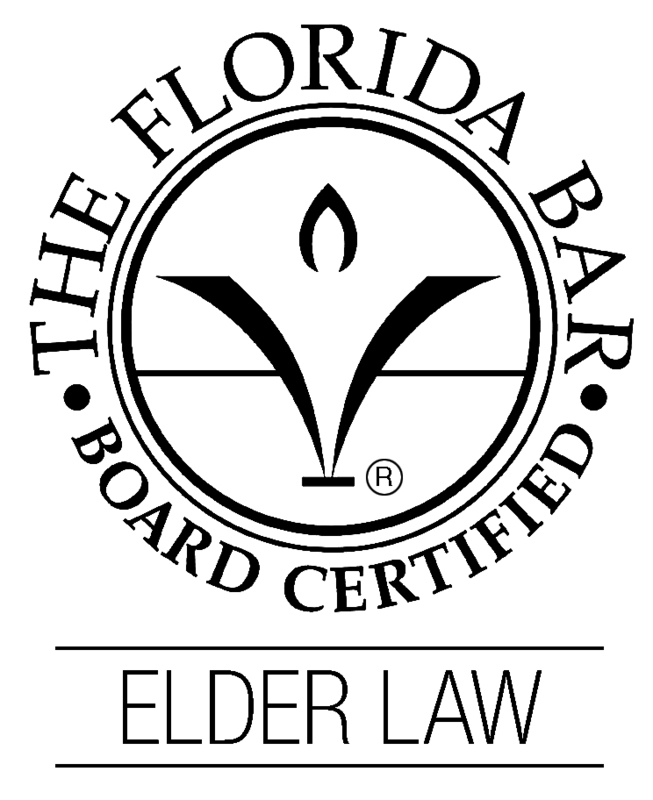 Mr. Connors served on the Committee which drafted the definition and related rules relating to the specialization of Elder Law for the Florida Bar. 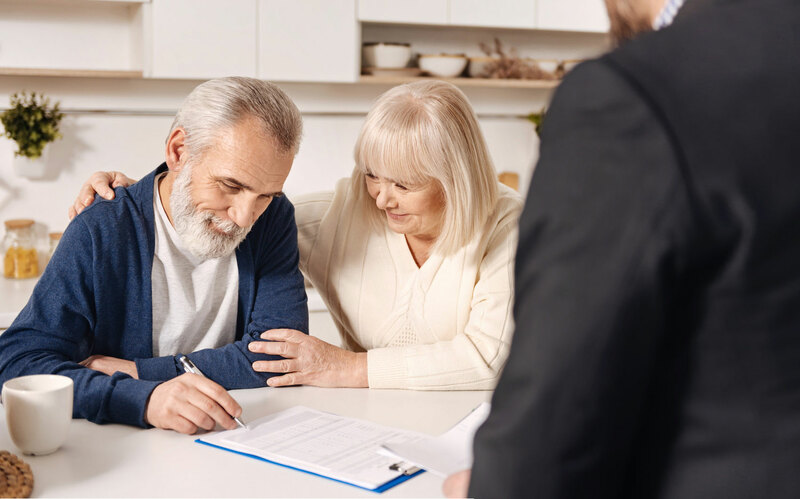 An Estate Plan can provide the client with full access to their assets and continuity of control during their lifetime, while also designating their intended beneficiaries after death. Michael W. Connors, P.A. can help simplify the process and make sure its done right so there are no complications when it matters most. Young adults with a developmental disability who need someone to manage their affairs and make their medical decisions can have Guardian Advocate act on their behalf. We can help you and your family navigate the process of petitioning the court and becoming a guardian advocate for your loved one. Medicaid is a program which can help pay for medical long‑term care for people who qualify for benefits. VA Aid and Assistance provides benefits for veterans and their spouses. We can help discover if you are a candidate for either program and walk you through the application and approval process. 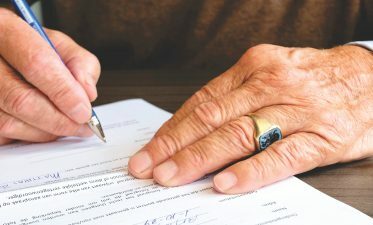 A Probate Estate is a court case in which the court appoints the Personal Representative who typically has been nominated in the decedent’s Last Will and Testament, to carry out the wishes set forth in the Will. 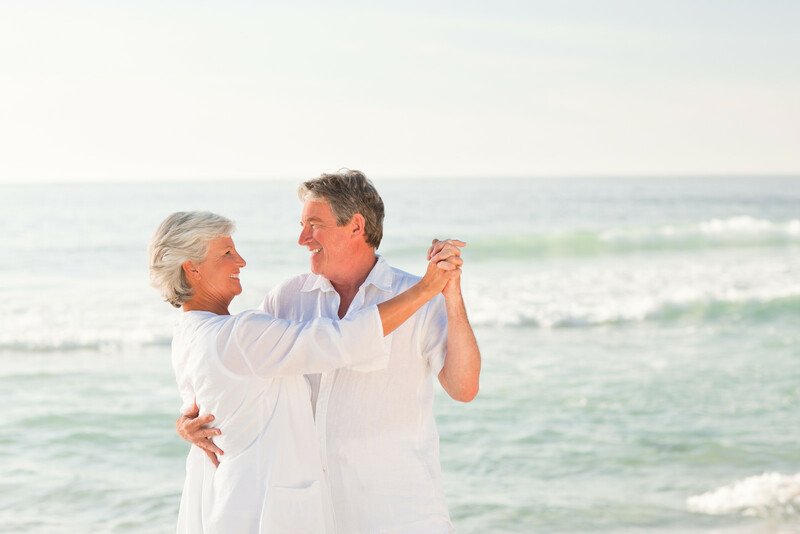 We can represent you as Personal Representative, as a beneficiary, or an an heir, of a Probate Estate. 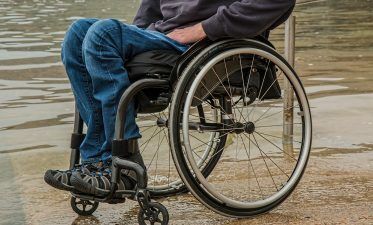 People with disabilities have many needs beyond basic medical care, food, clothing and shelter. 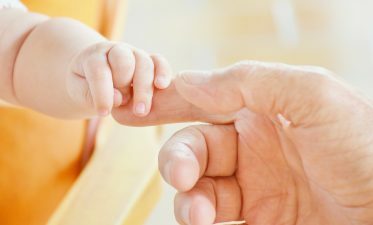 Federal law allows a disabled person to retain their assets in two types of special needs trusts and still qualify for benefits. We can help our clients set up special needs trusts and apply for federal assistance. 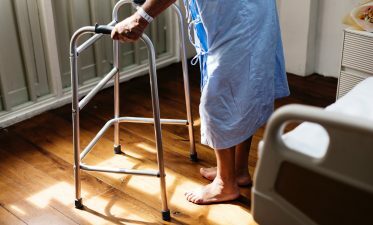 An individual may lose their ability (capacity) to manage their affairs and make their own medical decisions, due to an accident, injury or illness. 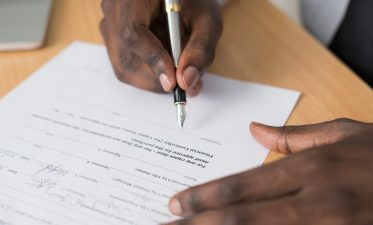 If that individual does not have an Estate Plan that appoints a decision-maker for them, then a court proceeding may be needed to declare the individual incapacitated and appoint a guardian. Is a Guardian Always Necessary? 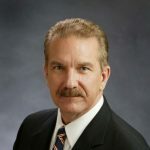 Mr. Connors successfully argued in the Circuit Court of Palm Beach County that an individual could be found to be incapacitated by the court, but did not need a guardian appointed, because they had a Durable Power of Attorney and a Designation of Health Care Surrogate authorizing their spouse to manage their affairs and make medical decisions for them. The 4th District Court of Appeals affirmed the decision of the Circuit Court. Smith v. Lynch, 821 So. 2d 1197, Fla. 4th DCA, 2002. 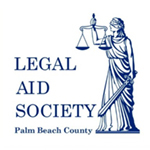 The Florida Legislature subsequently amended Florida Guardianship Law to recognize the decision in Smith v. Lynch, requiring courts to first determine whether less restrictive means such as a Durable Power of Attorney and a Designation of Health Care Surrogate were available to address the needs of an incapacitated person, before appointing a guardian. Click here to read the Smith v. Lynch case. Copyright © Michael W. Connors, P.A. 2019. All rights reserved.